In the kind of stringed instrument, the cello is the instrument tenor voice. While shaped like a violin, but larger cello and held between the knees so that the player can produce beautiful sounds of the notes to the low tones of the most high. Cello, has nearly 5 feet tall and is a bass string instrument in the group. Cello has a voice one octave below the viola and has a voice that is full and strong. Cello is an instrument of the most expressive and multifunctional. The word "cello" is an abbreviation of the Italian "violoncello", which means "little violone" is not referring to the double bass instrument, but in the bigger instrument violin bass tone which is sometimes lower than the cello. In a symphony orchestra cello amount is usually between two to ten pieces and Cello closely associated with European classical music. This instrument is part of an orchestra and the voice of the string quartet bass, but it is also widely used in the music room. As a member of the stringed instrument that has a low sound, a simple range or coverage area of ​​the tone on tone of the instrument is the cello C (read: big c) to g1 (read: g one). Among the works of the most famous Baroque music for solo cello suite is six works of JS Bach. In the era of classical music, there are two works of Joseph Haydn concerto in C major and D major. List of songs in the works of the romantic era include Antonin Dvorak concerto, cello concerto in E minor works of Elgar, and the two Brahms sonatas. Being in the early 20th century cello sonatas are the work of Zoltan Kodaly, Paul Hindemith and WH Squire. Cello later became popular in the late 20th century, led by the soloist who has specialized in contemporary music (such as Siegfried Palm and Mstislav Rostropovich) in collaboration with the composer. 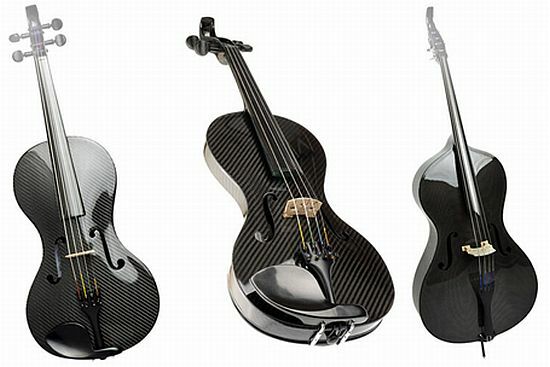 Until now, Cello also used in hip-hop and R & B, as used by singers Rihanna and Ne-Yo in a show at the American Music Award.